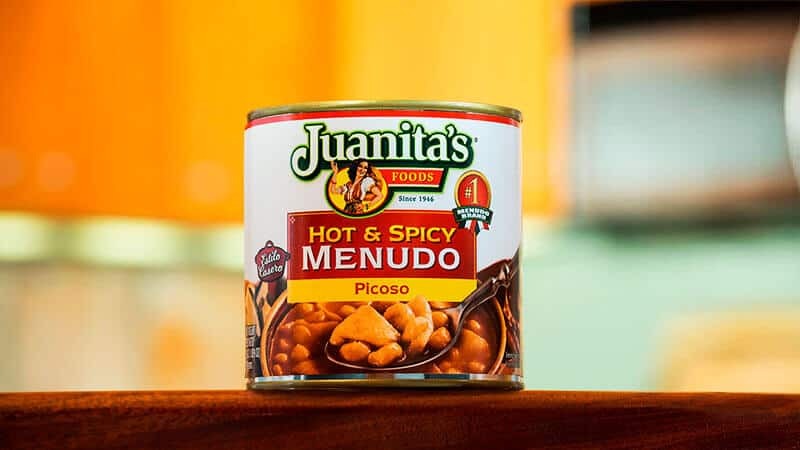 Juanita’s Extra Hot “Fuego” Menudo is for those who like it extra spicy and hot. We added more hot red chiles and spices for the “fuego” heat you crave and the Juanita’s homemade taste you love. Our family recipe starts with slowly simmering the bone stock, then adding the highest quality ingredients to guarantee authentic homemade taste. Serve with oregano, chopped onions and a squeeze of lime to bring the flavors of Mexico to your table. 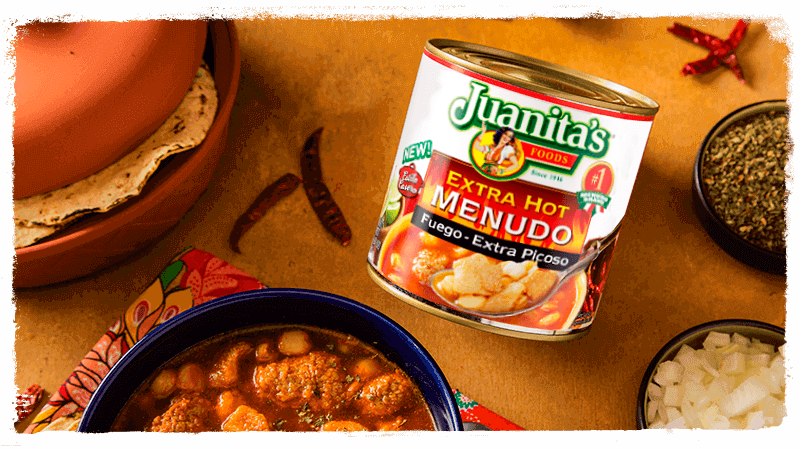 It’s easy to prepare Juanita’s Extra Hot “Fuego” Menudo and enjoy delicious homemade taste anytime and every time. 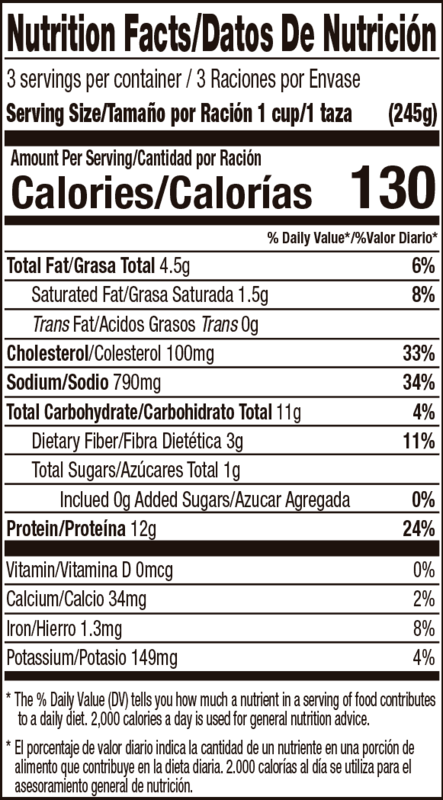 BEEF TRIPE, WATER, HOMINY, BEEF BONE STOCK, SALT, CHILE PEPPER, SEASONING [DEXTROSE, ONION POWDER, CELERY POWDER, SPICES, HYDROLYZED VEGETABLE PROTEIN (HYDROLYZED CORN GLUTEN, PARTIALLY HYDROGENATED SOY AND COTTONSEED OIL), SUGAR, SOYBEAN OIL], FLAVORING, SPICES, CITRIC ACID. The original Juanita’s Menudo is prepared with ingredients of the highest quality to indulge your taste buds. 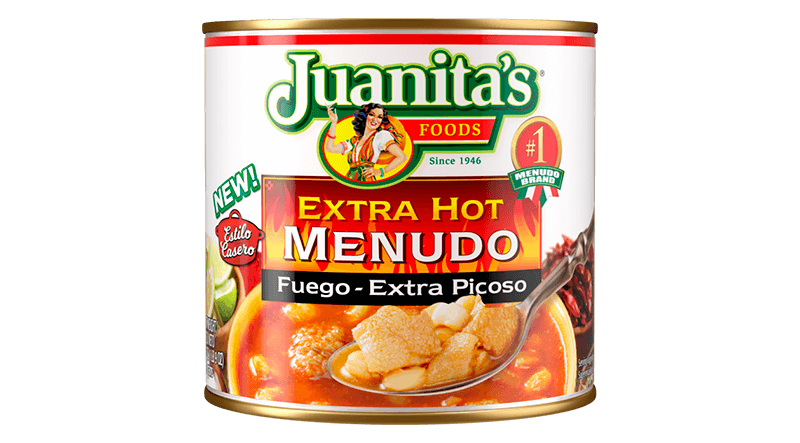 Juanita’s Extra Hot “Fuego” Menudo is for those who like it extra spicy and hot. 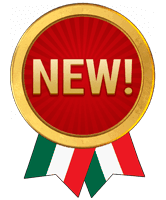 Introducing Juanita’s Foods “Menudo Starter” to help you make authentic, homemade menudo in less than 1 hour. Juanita’s Hot & Spicy Menudo is prepared with more red chile and spices for a bolder version of her original Menudo to rev up your taste buds. Juanita's family recipe, with added premium honeycomb tripe and the original flavor that has been kept alive for generations. 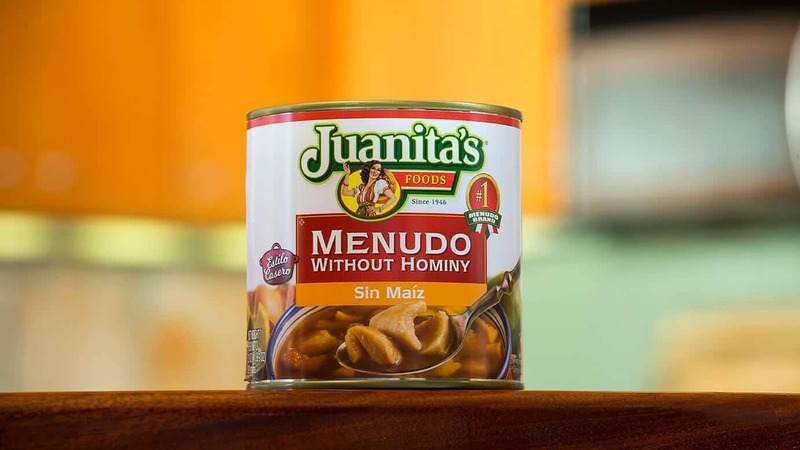 Juanita prepares menudo without corn so that you can enjoy it as they do in central and southern Mexico, without losing the essence of the traditional flavor that you love. This is a version without red chiles celebrates a unique version of traditional Mexican menudo. 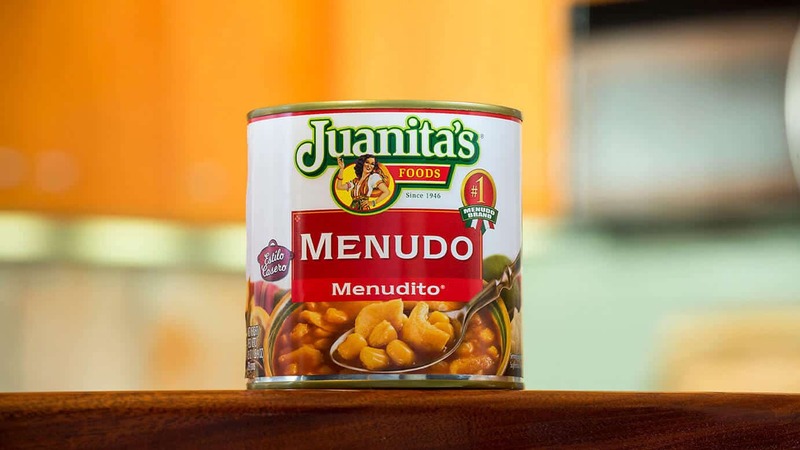 It’s a special Juanita's menudo that comes from Sinaloa State in Mexico.